Don Ealy painted in the grand tradition of the old masters, although he would have laughed at the comparison. In his painting there are no tricks, shortcuts or any pandering to the current fashions. Landscape, still life and people flowed from his brush in color, light and shadow as they did from the brushes of Rembrandt and Rubens (again his laugh), but the perceptions are uniquely from his restless eye. With “lyf so short, the craft so longe to lerne” and more than forty years after committing himself to the life of a painter, every Ealy canvas shows the hand of a master craftsman and the clear, calm vision of a mature artist. As a child growing up in Spokane, Washington, Ealy sketched constantly and remarkably well. Herman Keys, noted artist and his mentor, would shake his head and sigh, “The boy draws like an angel.” The head shaking and sighing were for other less productive practices of his pupil. 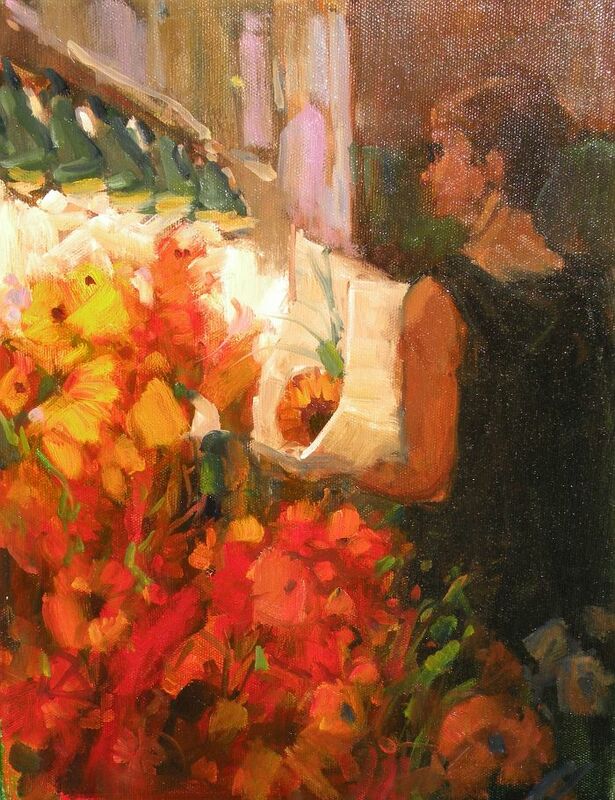 Ealy studied and painted in Los Angeles and Mendocino, California. He spent time in New York before moving on to Europe, settling in Malaga, Spain for a formative period. Other travels in Brazil, Central America and the salt water fishing ports of Alaska, New England, Nova Scotia and the Pacific Coasts have had an influence on his work as did two years of sea duty abroad an aircraft carrier in the Pacific and Far East. 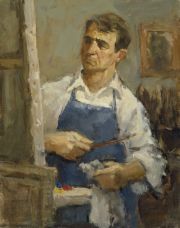 Don Ealy was a signature member of the Oil Painters of America.